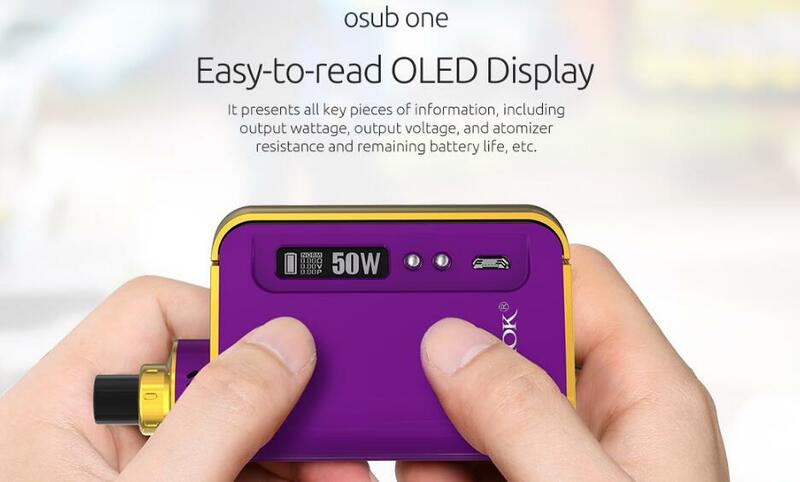 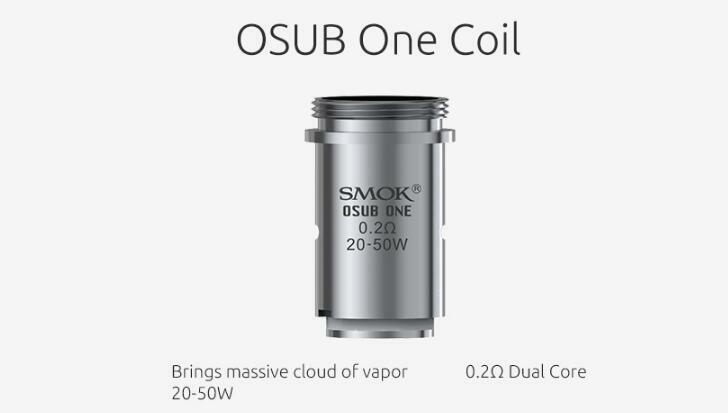 The SMOK OSUB One Starter Kit is an integration of both a battery and a tank in one unit which offers you convenient operation and portability. 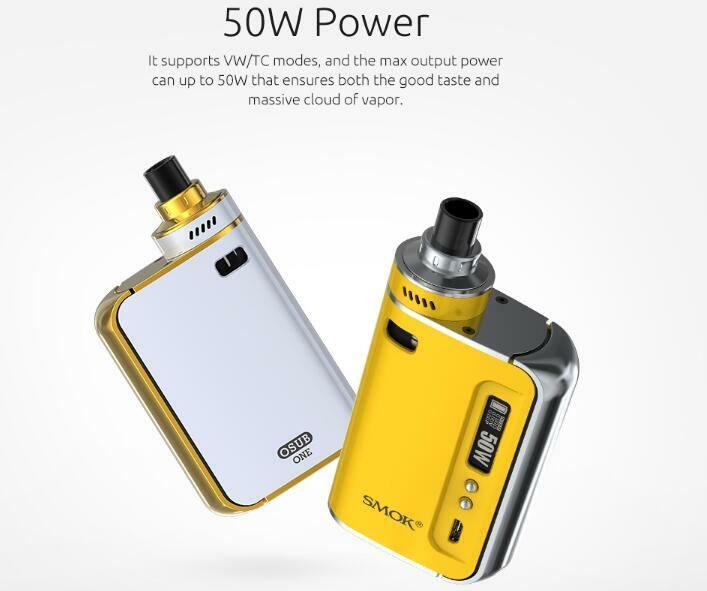 With 50W max output power and a large battery capacity of 2200mAh that you can enjoy huge vaping on a business trip, meeting or outdoor leisure. 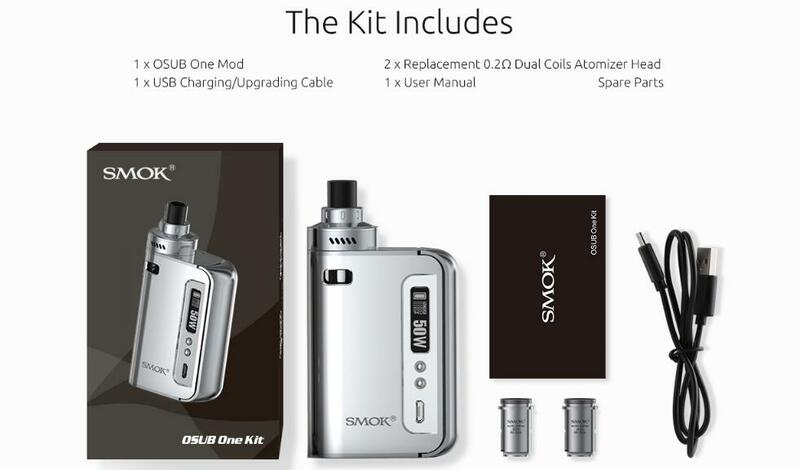 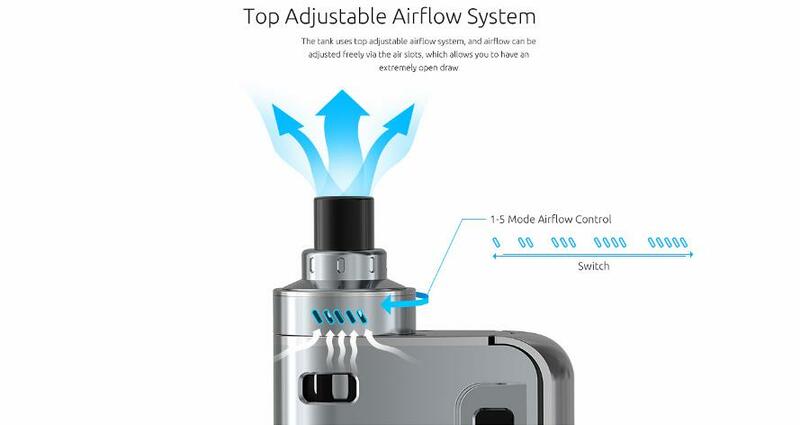 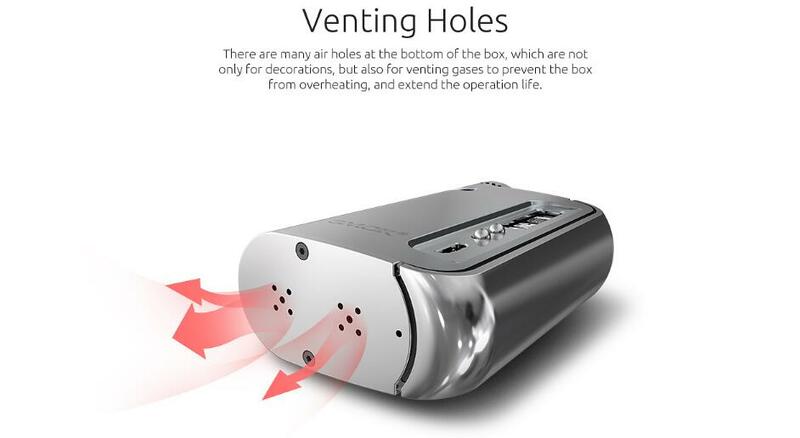 Available stock with 1.7ml of tank capacity that you can refill it easily.